Renting a Bike on San Juan Island. Biking around San Juan Island is a great experience. Though we do have a few hills, most are pretty mellow. When you arrive in Friday Harbor you can rent a bike at Discovery Sea Kayaks shop…. See the website link below to redirect to our updated San Juan Island bike rental site.  https://discoveryadventuretours.com Bike Rentals and Kayak Tours Offering the best bike rentals in Friday Harbor, Washington on San Juan Island….